Where you live can say a lot about your taste and personal style. At Addison Ridge, you can get the best in apartment living possible in the Fayetteville, NC area. Our luxury apartment community features a gated entrance, fitness center, large outdoor pool, clubhouse, theatre, yoga room, billiards area and more. 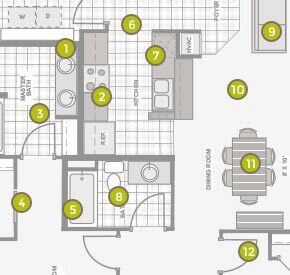 In addition to the wide range of amenities we offer, we also feature one, two and three bedroom upscale apartments that will be sure to impress you and your loved ones. Check out photos of our apartment community below. 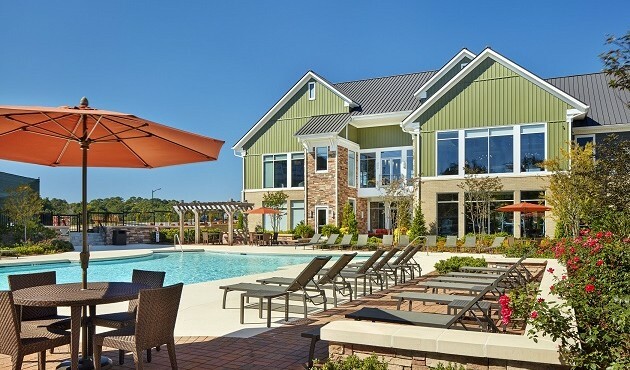 Addison Ridge is proud to provide upscale housing to customers in Fayetteville. We are also convenient to Fort Bragg, Hope Mills, Pope Air Force Base and surrounding areas in NC.